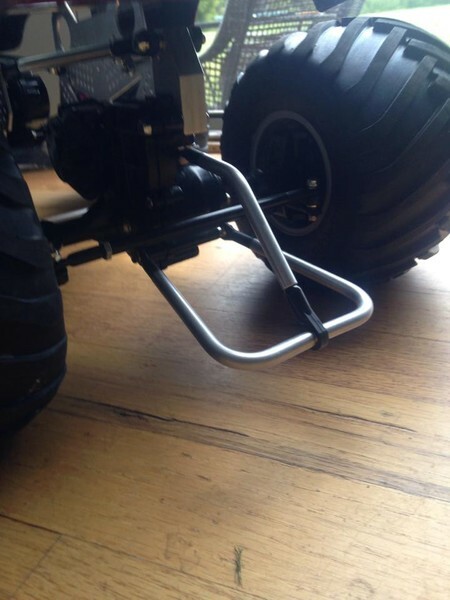 Keep your Clod on its wheels with this wheelie bar kit! This multi-piece tubular aluminum design works with most rear steer lockout kits, and will keep your truck from flipping over backwards. 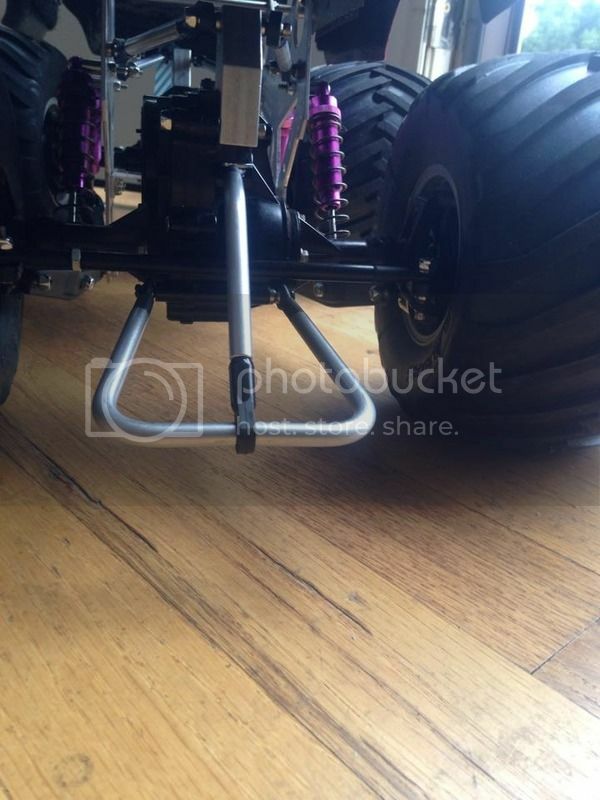 Kit includes upper and lower SS mounting hardware. This product was added to our catalog on 09/10/2015.